Engraved pencils to brighten up your desk, at your office or school! These are kid and teacher safe, and would make awesome party favors for a back to school party! USA made, engraved by us! Not sharpened. Keep extras on hand for sticky fingered pencil "borrowers"...or send them to our shop! I get what I want engraved pencils in red. multiple quantities available. left handed right minded engraved pencil set of 3 white left handed pencils. you're a cvnt MATURE engraved pencils set in gold. profanity offensive pencils for your most irreverent friends. You've been served personalized pencils in white. Multiple quantities available. stay curious lucky exam personalized pencil set engraved in dark violet. I am so happy with these! They are beautifully made, and the seller was very accommodating, thank you! Also the gift that was included is perfect for the person I bought these pencils for. I'm so excited to give them to her, and I know she will love them!! Basically a grandma 3 engraved pencils in white. Back to school. you pissed off the wrong psycho personalized pencil set in grey white and buttercream. cute but psycho. 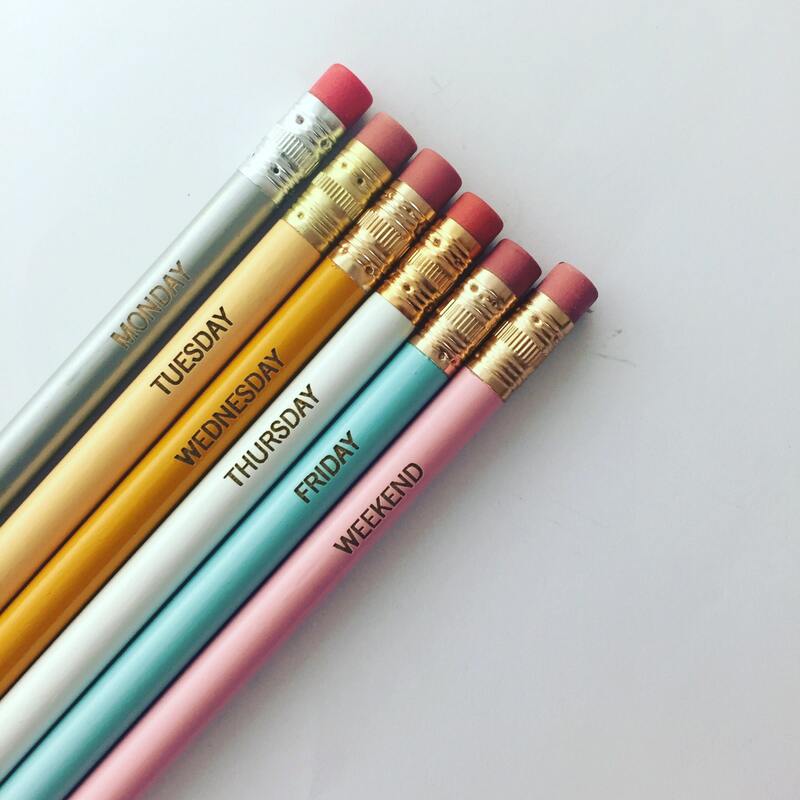 funny pencils. sarcastic quote. i licked this. Engraved pencils in gray. Multiple colors available. never again will someone steal your pencil. this is Boring yet Difficult, yet difficult. Engraved pencils 3 yellow. for boring meetings and long hours studying. i am a fvcking professional profanity Pencil set of engraved pencils in black. MATURE swears. Not for children or sensitive adults.